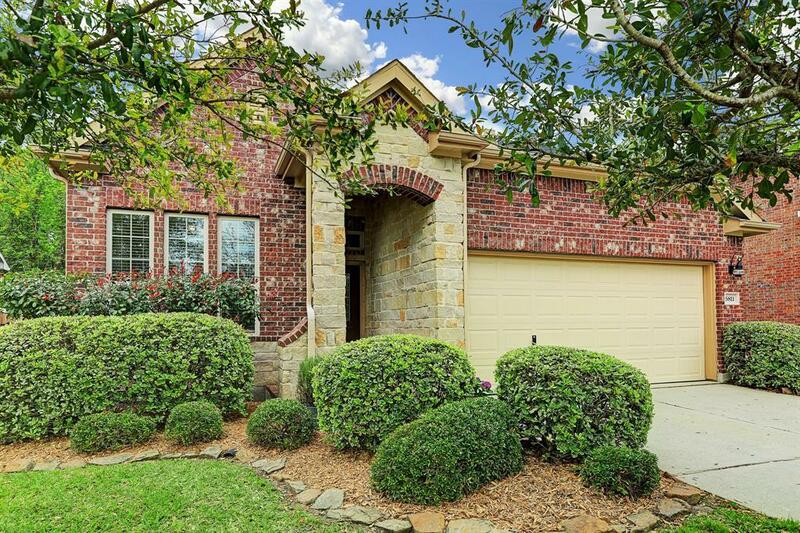 Why wait for a brand new home to be completed when you can call this beauty home NOW? 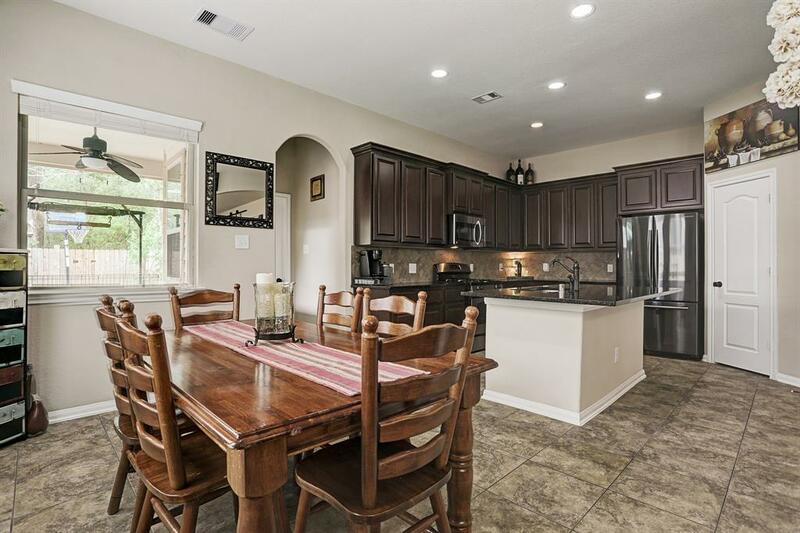 This 2010 Chesmar Home offers a beautiful open floor plan, with a study and 3 bedrooms downstairs. 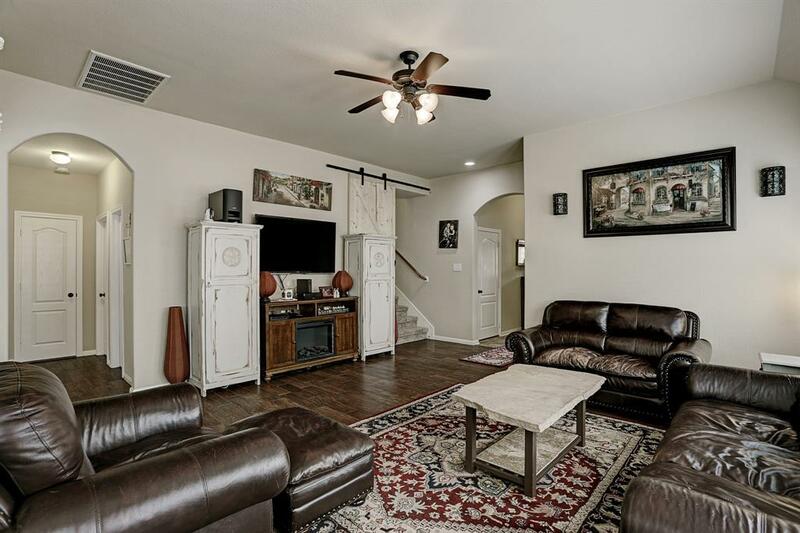 Use the upstairs as a 4th bedroom or a game or media room. The beautiful barn door downstairs offers privacy and character to a grand upstairs oasis. Enjoy the long summer nights on your beautiful back deck! The backyard offers loads of privacy with NO BACK NEIGHBORS! 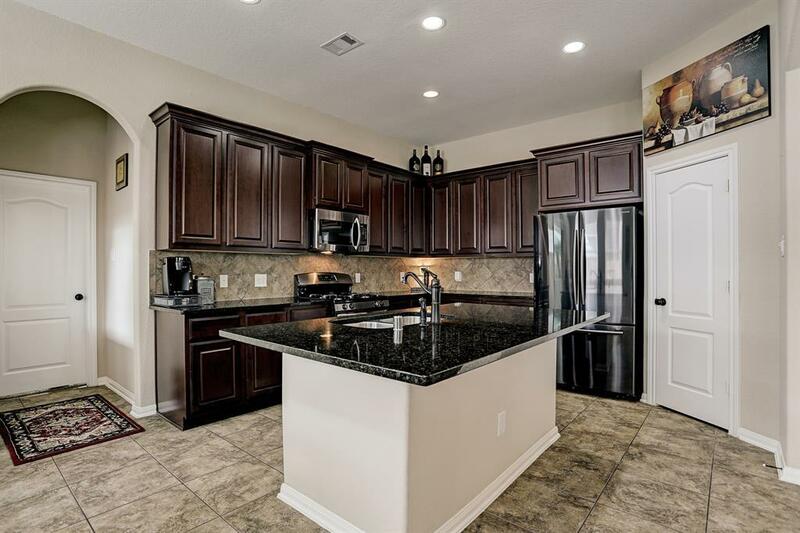 This Hunters Creek home won't last long so schedule your showing today!